Good office or workplace hygiene is essential if you want to keep your staff, customers and yourself healthy and productive. 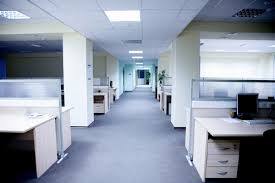 A clean and neat workplace also shows respect for your business and customers. Indeed keeping the office clean at all times is a bit of a challenge as there is no way for owners or managers to shut down for the day in order to clean the place as this would translate to lost profits and office downtime. 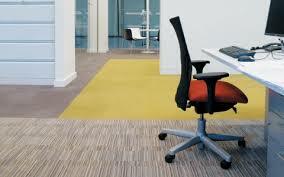 We however, can make office cleaning the quick, efficient and inexpensive exercise you need it to be. Our professional office cleaning service in Reading RG1 is the perfect solution to the situation. What’s even better the service is moderately priced and gives you genuine value for money. Comprehensive coverage – the cleaning process covers the entire office space, including wet rooms, common areas, kitchen facilities etc. In order to make life easier for our business customers and save them the hassle of having to call us up each time they need their workplace cleaned, our office cleaning service available in Reading RG1 can be secured on a regular basis. The fixed schedule office cleaning is available on weekly, fortnightly or monthly basis. The exact duration and frequency of cleaning visits depends entirely on customers’ preferences and availability. One thing that many people forget is that a clean office is also a healthy office. When the workplace is kept properly cleaned and sanitised at all times, people are less likely to get sick and will take fewer days off during the year. From a business perspective, a clean office is a certain way to increase productivity and cooperation amongst staff and customers. 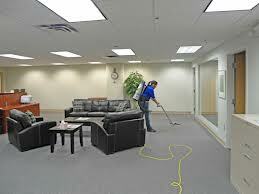 Our office cleaning services in Reading RG1 are reasonably priced and will surprise you pleasantly with good value for money and sufficient coverage. We will provide business customers with individually prepared service quotes and customised pricing. The service is available seven days a week, including Sundays and public holidays.